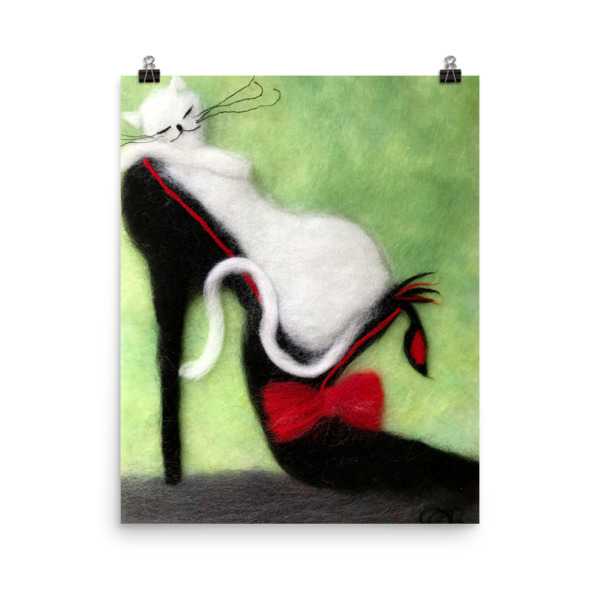 Complete your home gallery or add a touch of style to your entryway with this eye-catching print of my original wool painting “Cat on the shoe”. 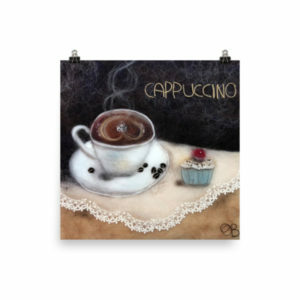 Professionally printed on ultra premium luster photo paper this high-quality print gives this beautiful wool art print its vivid and sharp appearance. 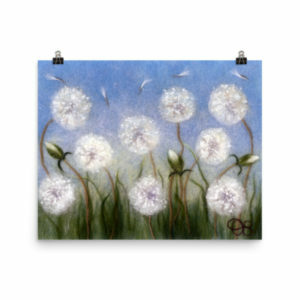 Print is available in a variety of sizes, frame not included.